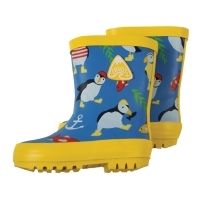 Don't let the wet weather stop you! 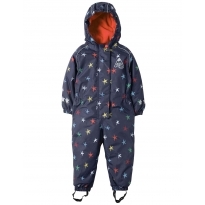 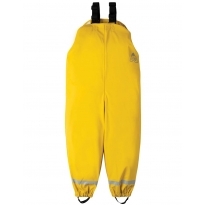 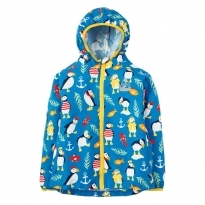 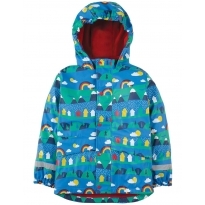 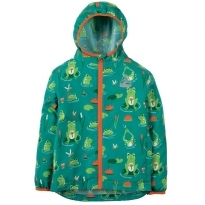 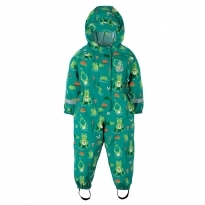 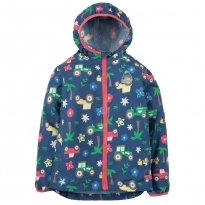 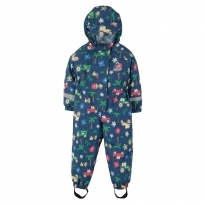 We've a range of ethically made wet weather clothing so your little ones can enjoy the outdoors even when the heavens opens. 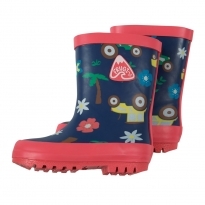 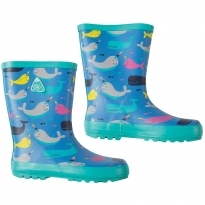 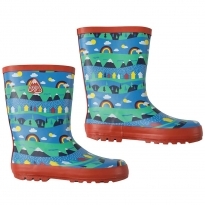 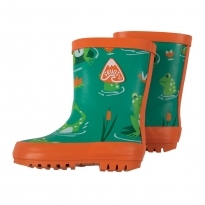 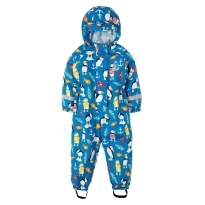 Perfect for walks in the rain and puddle splashing!